"This is my Stud Muffin Kalvin. He is such a joy to have. 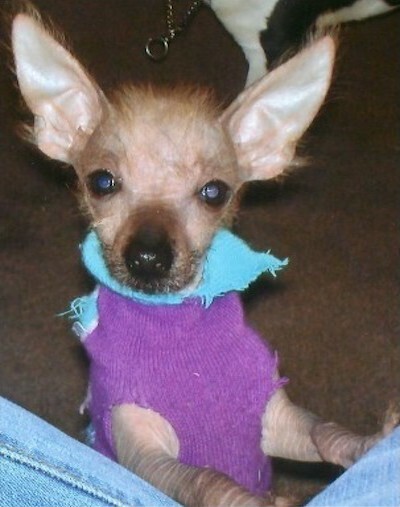 He is a Hairless Crustie (Yorkie / Chinese Crested mix) and is 4 months old."